The AYDC SEL Reflection Deck was developed to support staff and leaders in exploring and strengthening their emotional intelligence. 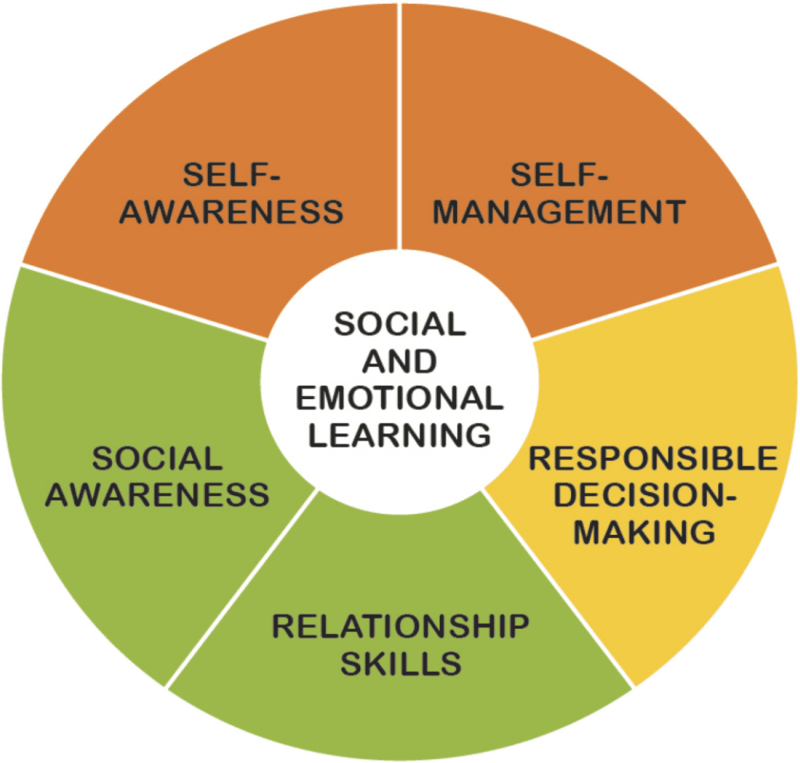 This Social and Emotional Learning (SEL) tool aligns with the Collaborative for Academic Social and Emotional Learning (CASEL) five-competency framework. The Deck is intentionally designed to be versatile. It can be used with adults or adapted for students, and can support Social and Emotional Learning in professional, classroom, and personal contexts. CASEL’s framework includes 25 SEL skills supporting the competency area. The AYDC SEL Reflection Deck provides 100 coaching questions – each its own card. This includes four cards for each of the 25 SEL skills. The skills are marked on each card, opening possibilities to make explicit connections between the question being explored and the skill to which it corresponds. Decks only available for purchase through May 15, 2019! Please note: If you would like to pick up your SEL decks at our office in Anchorage, please select "pick up at Safe Alaskans office" on this form, and then "store pick-up" once you are re-directed to our PayPal page. We will be in touch about details! Otherwise, we ship orders within two weeks of receipt. How did you hear about our SEL decks? If you'd like, please tell us how you plan to use your SEL deck(s).